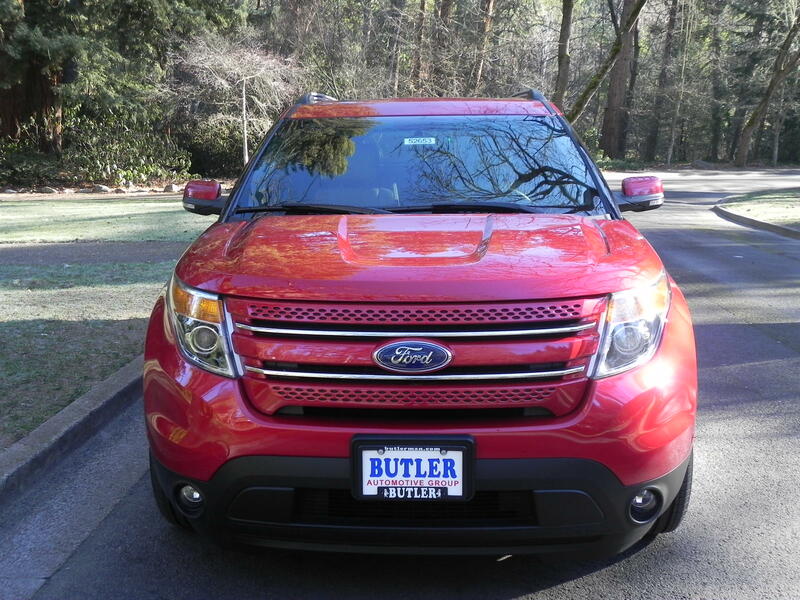 It’s official: The 2011 Ford Explorer is the North American Truck of the Year! The announcement was made at the North American International Auto Show in Detroit last week. The honor is Ford’s second in a row and seventh overall. Ah, it’s good to be a Ford fan! But before celebrating, it seemed only fitting to take the winning vehicle out for a spin to see what makes it such a star. My options were few; We just took delivery of our first 2011 Explorer this weekend – it’s already sold but I’ve been reassured more are on the way. First, it’s gorgeous. That’s my totally biased opinion. Second, it rides like a dream, probably because of its unibody construction. Third, the interior has been substantially made over and is beautiful and *huge* inside. The 2011 truly is bigger and better than its predecessor, an award winner in its own right. And finally, the 2011 Explorer comes with an optional self-parking system that will essentially parallel park the vehicle with minimal effort on your part. It’s bizarre but fun! See how it works here: http://www.youtube.com/watch?v=dTa3d0zKqAY. To win the Truck of the Year award a vehicle has to be “substantially changed”. The new Explorer qualifies. Personally, my favorite feature is the push-start ignition. 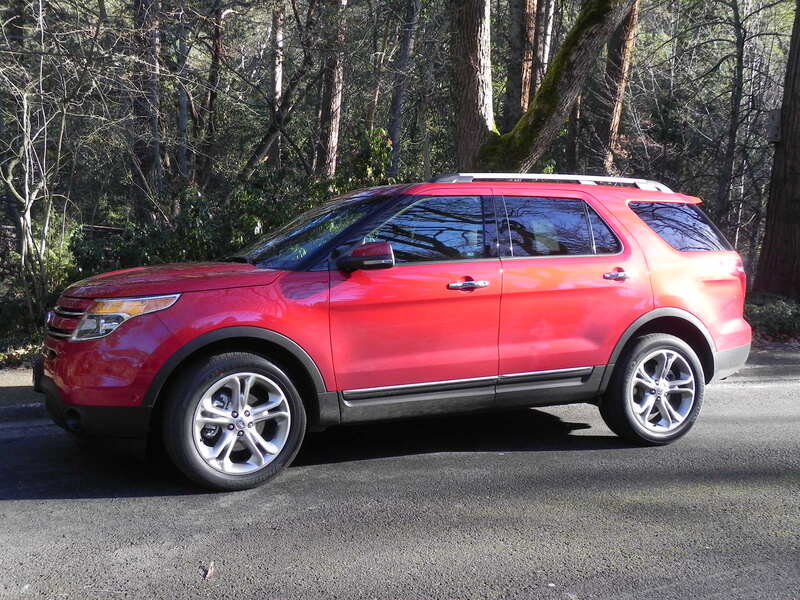 But if you want to learn about all the other new goodies, visit: http://www.ford.com/suvs/explorer/.